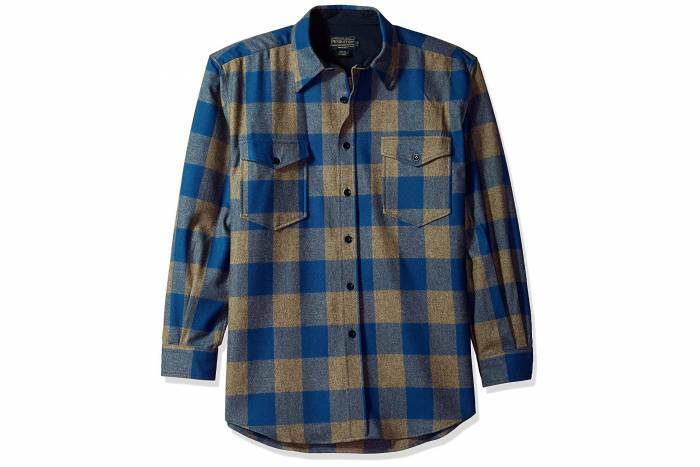 Flannel up this fall to hike, operate the tailgate grill, or wield an axe for firewood. 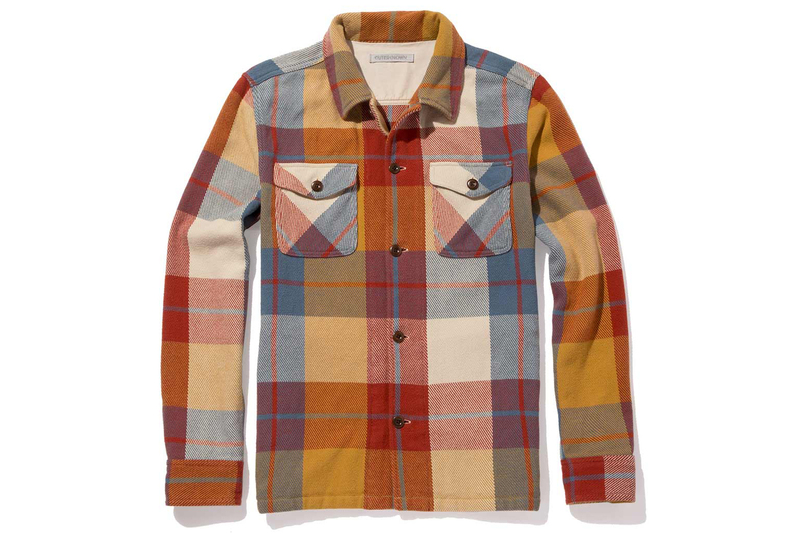 This flannel shirt list includes the best classic, organic cotton, plaid, and shirt jackets for fall weather in the outdoors. Today’s flannel is a far cry from the mean streets circa ’90s Seattle or Paul Bunyan’s tack shop. More technical, less scratchy, and all-around comfortable, there are endless options for purveyors of plaid. We took a spin through the aisles to see what’s in style this season. 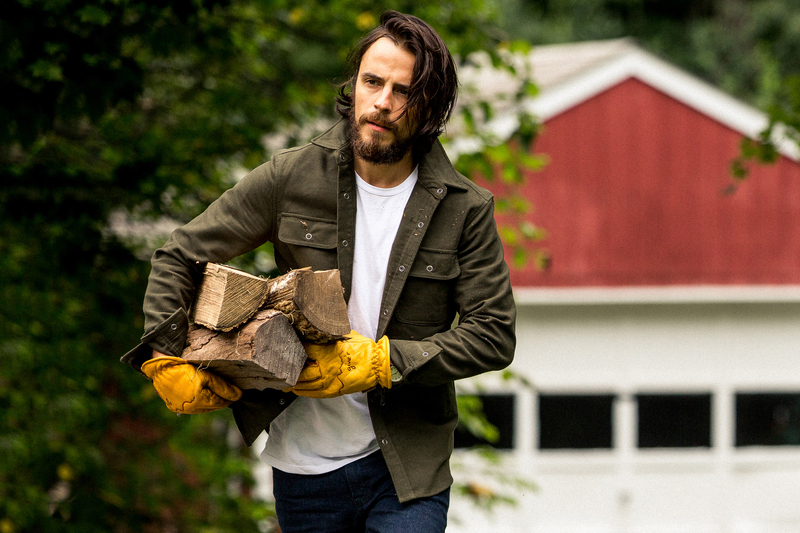 Pictured above: Flint & Tinder Moleskin Shirt Jacket. Made with 5 percent stretchy elastane (and 95 percent fast-drying polyester), this high-tech flannel looks old school but allows for great mobility. A nice midweight shirt, it’ll keep you warm on chilly days but wicks moisture if you work up a sweat. We’ve used this shirt and attest it stands up to abuse. For fall 2018, Mountain Hardwear has four colors: Peatmoss, Dark Zinc, Woodsmoke, and Shark. 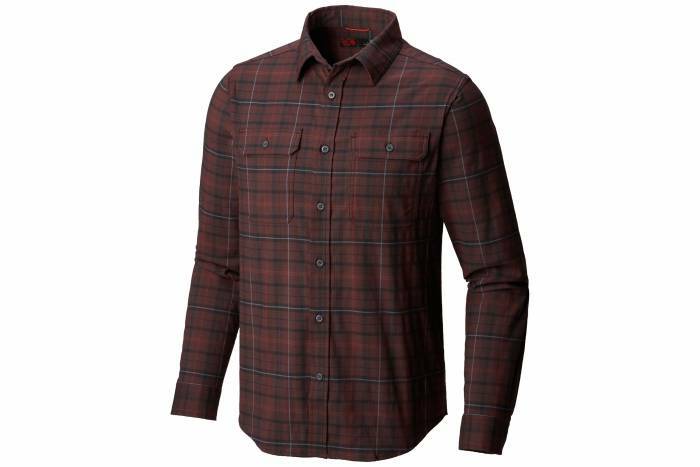 The lowest-priced flannel on this list, the Legendary Whitetails Buck Camp Flannel Shirt is one of Amazon’s best-selling products. Legendary Whitetails makes the Buck Camp with 100 percent cotton and corduroy accents on the cuffs and collar. These flannels look classic, and with the low price point, it’s not the end of the world if you wear out the elbows or get a tear. The Kavu Baxter throws a bit of whimsy into the mix, with elbow patches, unmatching chest pockets, and big, blocky patterns. Constructed with 7-ounce twill-weave cotton, the Baxter is available in Earth and Black Smoke. And lower on the shirt are two hand pockets. 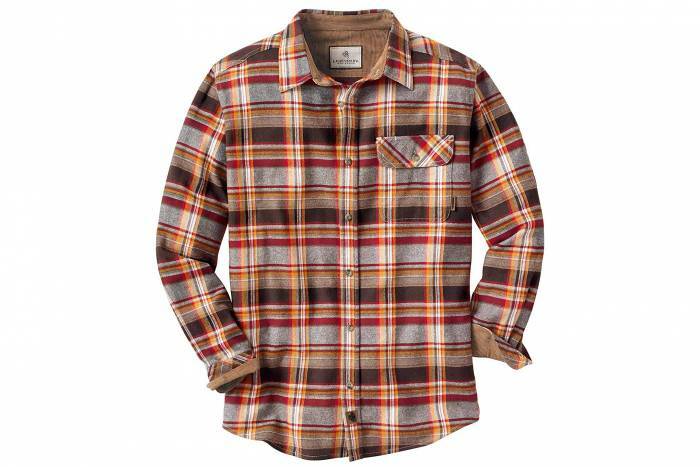 Flannel can come in and out of style, but it doesn’t get much more consistent than Oregon’s classic Pendleton woolens. Made with 100 percent machine-washable wool, the Guide Shirt sports classic buffalo plaid patterns. Wear it to work or wear it for chores, the Guide Shirt rides the line and is a perfect candidate for burgeoning lumbersexuals in the city and beyond. Western Rise updates the classic flannel with wicking COOLMAX fibers and fine wool yarn. 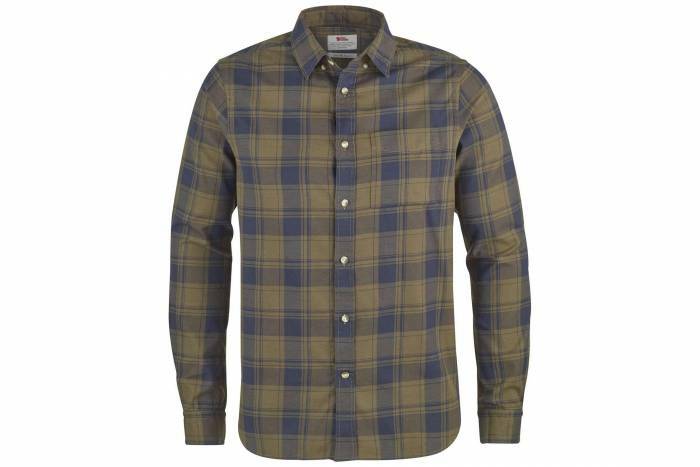 This lets the flannel regulate temperatures well and wick moisture away from your body. 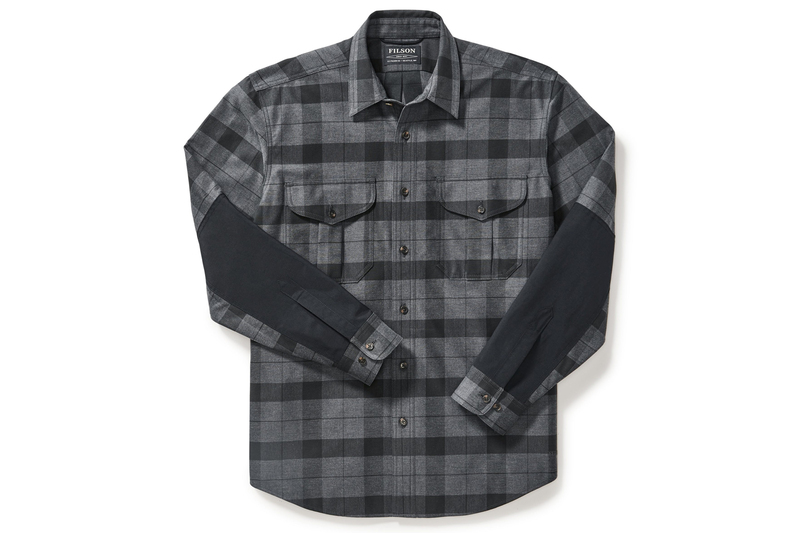 And a unique feature, this flannel has reflective accents under the collar for biking at night. In 2018, online retailer Backcountry.com began to make its own gear. 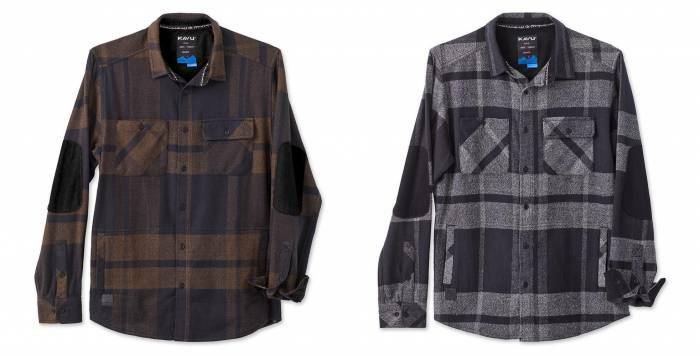 For fall, the brand releases the Two Dogs Flannel, a midweight single-tone flannel shirt. With a minimal, slightly heathered look, the Two Dogs Flannel is really soft to the touch. Backcountry blends it with some wool for odor resistance, and the rest is a polyester-cotton blend. 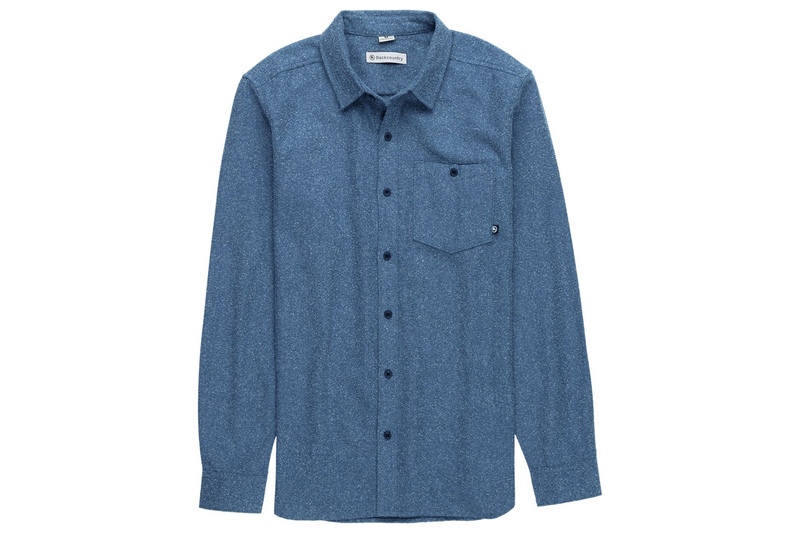 It’s a flannel at heart, but the Övik seamlessly doubles as a dress shirt. The button-down collar allows for secure tie placement, yet the rugged cotton-wool blend makes it a solid choice for relaxing by the fire on a cold night. If you’re a mountain man with businessman obligations, this shirt is the one for you. Ride in flannel? The sportiest shirt in our lineup, Club Ride’s Shaka Flannel is sewn from a breathable, woven fabric that wicks moisture and dries quickly. It comes kitted with reflective tape and a zippered rear pocket. Mesh swatches are sewn under the arms to dump BTUs once you heat up. We pulled double duty in the Club Ride at work and on rides in the Idaho foothills and found it a capable brand. Made entirely with merino wool, the Icebreaker Departure Shirt resists odors, is naturally breathable, and should feel soft. 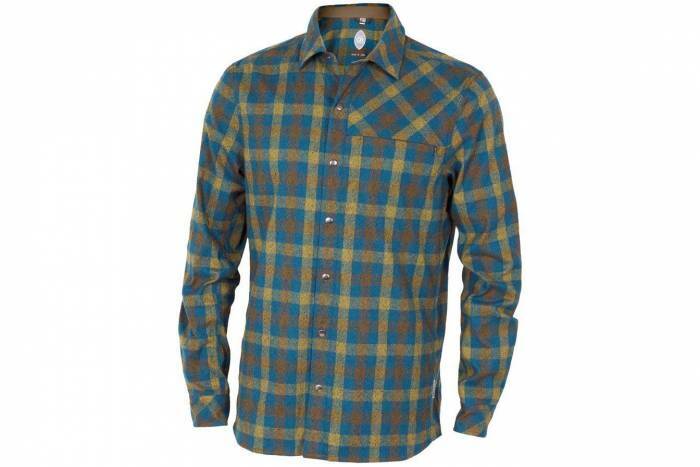 Icebreaker claims this flannel works for travel, mellow hikes, ad relaxing outside. And while merino wool may carry some sticker shock, we think the natural properties of wool to be worth the investment. The past few years have marked a spike in flannel’s expansion beyond the shirt and almost into the jacket territory. 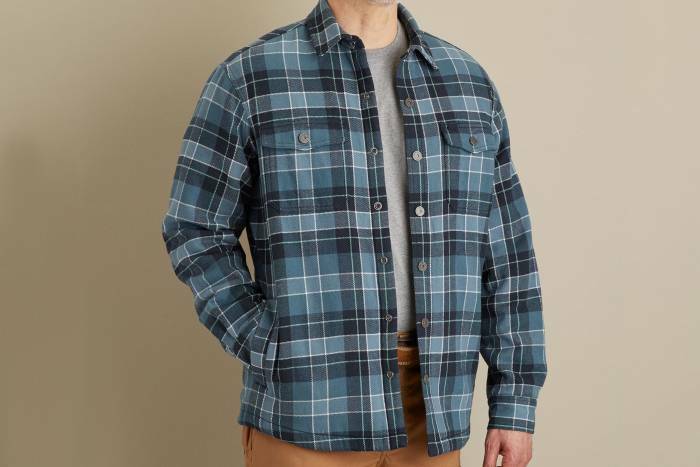 Meet the shirt jacket, also known as the “shacket.” With nearly every flannel brand offering a version, here’s a quick look at four pieces we liked. For durability, style, and warmth, check out the Moleskin Shirt Jacket. Flint & Tinder (Huckberry’s in-house brand) crafts these flannels in the USA with 100 percent cotton. It features two hand pockets and snap closures down the front. We’ve used one this fall and love the rugged look and the feel of heavier fabric. We can easily see how it could stand up to abuse. Kelly Slater’s brand Outerknown crafts the Blanket Shirt Jacket with 100 percent organic cotton. It uses a durable and “butter-soft” double-brushed blanket fabric for durability and comfort. For functionality, it has hand pockets low on the jacket and two buttoned pockets. Wear this one over a shirt or sweater for extra warmth during the fall and winter. 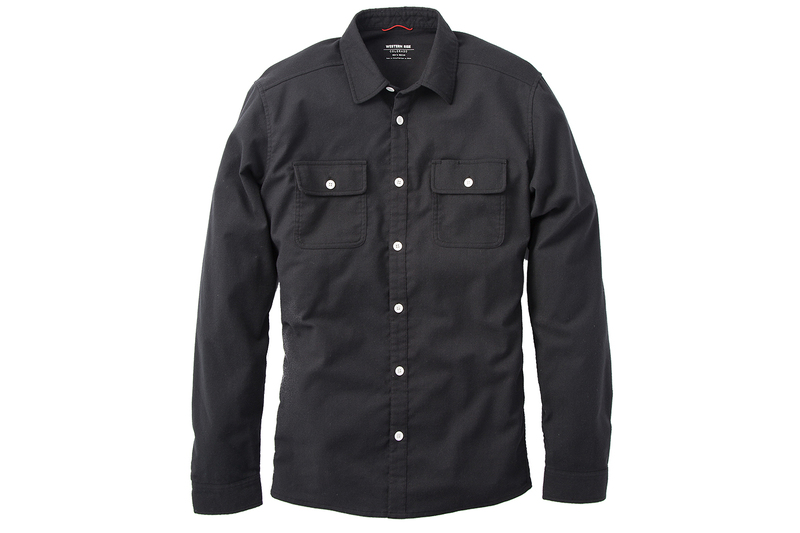 This heavy-duty work shirt is built for demanding jobs. Filson treats it to resist water, and the forearms are reinforced for durability. As for fabric, it uses a sturdy cotton twill and hand-warmer pockets on the sides. 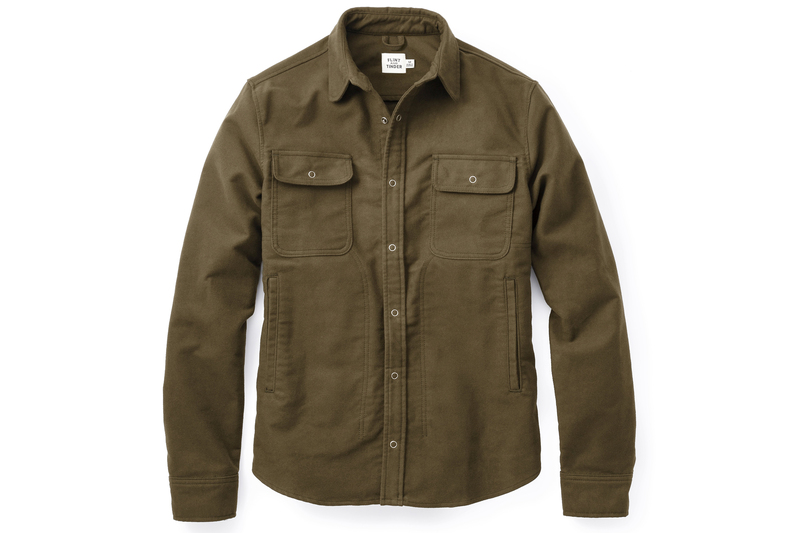 New for fall 2018, Duluth Trading Co. released the Flapjack Flee-Lined Shirt Jac. It’s a 7-ounce-weight shirt with 100 percent polyester fleece on the inside. Underarm gussets provide freedom of movement, and it has zippered handwarmer pockets for holding your keys or keeping your hands warm. And if that’s too warm for you, a non-fleece-lined version is on sale for $45 right now. 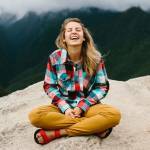 Looking for women’s flannels? Here you go.